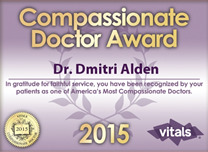 Dr. Dmitri Alden offers individualized treatment plans and performs on patients not only from around the New York City area, but from all over the United States and the world. The NYC cancer surgeon wants the patient to concentrate only on the surgery and recovery and not to worry about the traveling or arrangements. We have created this page to make your travel arrangements easier. We will happily assist you withal your travel accommodations. Patients and medical professionals from America (and around the world) seek out Dr. Alden’s specialized best in class individualized surgery and treatment plans and services including his expert surgical management of the patient’s unique condition. In addition to office based consultations in New York, Dr. Alden offers remote consultations to patients and medical professionals anywhere in the world via phone or SKYPE. Please follow this link to learn more: remote consultations. Please phone Dr. Dmitri Alden’s NYC office (212) 434-6216 or email the surgeon using the form on the right for details pertaining to remote consultations. 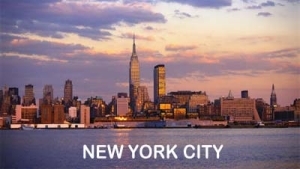 When you arrive in NYC you will be greeted outside the airport and Dr. Dmitri Alden’s team will arrange to have you picked up by limousine to take you to your selected hotel where a packet of information will be waiting for you at the front desk.